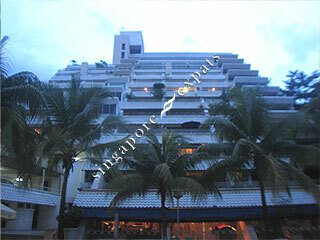 Pepys Hill Condo is located on a alleviated ground at Pepys Road, near the quiet and tranquil Kent Ridge Park. Pepys Hill Condo is near to the Business District, the upcoming Pasir Panjang MRT Station, shops and amenities along Pasir Panjang Road. It is also close to many good schools like NUS, SAJC, International schools etc. Pepys Hill Condo is accessible via major expressways like Ayer Rajah Expressway (AYE), Central Expressway (CTE) and East Coast Parkway. Traveling to the Central Business District takes a mere 5 - 10 minutes by car or public transport.